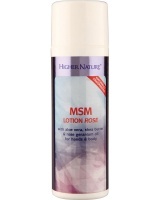 There are thousands of cosmetic and toiletery products available. 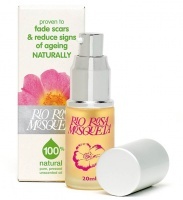 These products are all produced with natural ingredients. 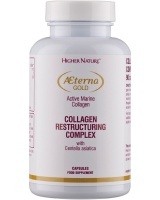 Higher Nature AEterna Gold Collagen Restructuring Complex delivers Vitamin C, Zinc & Copper, for healthy skin. Contains Collagen. 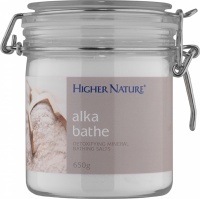 Higher Nature AEterna Gold Hyaluronic Acid is "nature’s moisturiser” because it binds up to 1000 times its own weight in water. 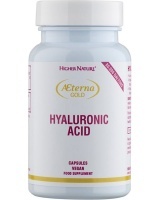 50% of the body’s Hyaluronic acid is found in the skin.